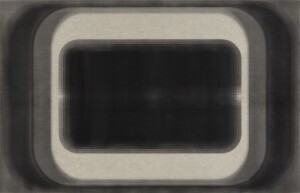 Marsha Cottrell, Aperture Series (42), 2016, Laser toner on paper, unique, Image courtesy of Anthony Meier Fine Arts, San Francisco, CA. 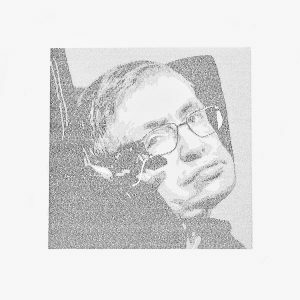 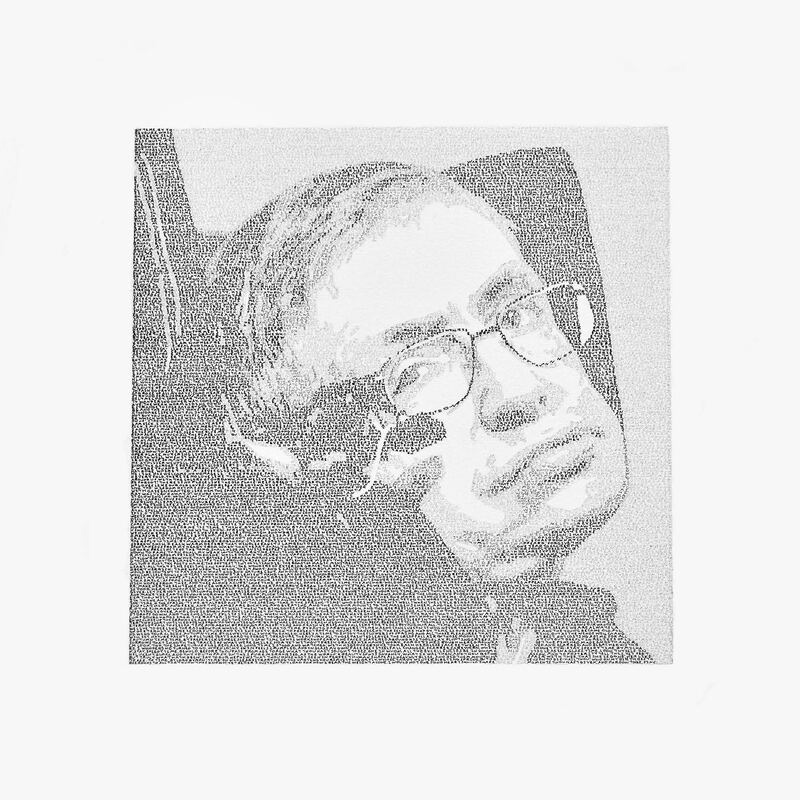 Michael Klauke, About Time (Portrait of Stephen Hawking), ink and pencil on paper, 2017, Image courtesy of the artist. Miller Taylor, Old Lighthouse Beach Buxton, NC, 2016, Image courtesy of the artist, Raleigh, NC. 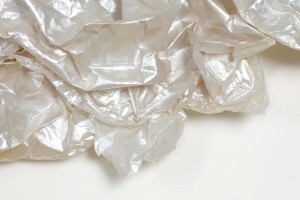 Rosana Castrillo Diaz, object detail, photo by Keith Peterson, image courtesy of Anthony Meier Fine Arts, San Francisco, CA. 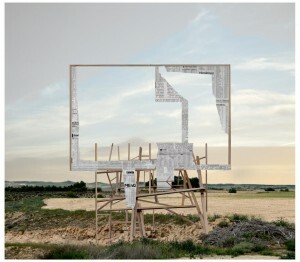 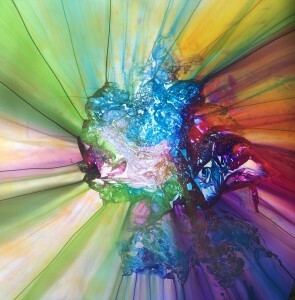 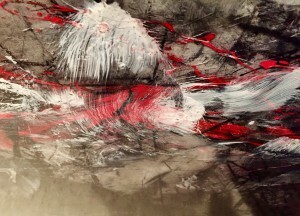 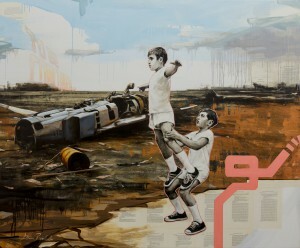 Maria Martinez–Cañas, Untitled 005, 2016, Mixed Media, 31 x 44 inches, Unique, Image courtesy of the Julie Saul Gallery, New York. 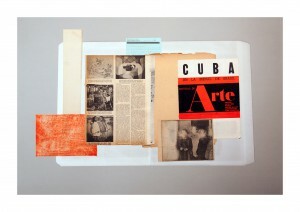 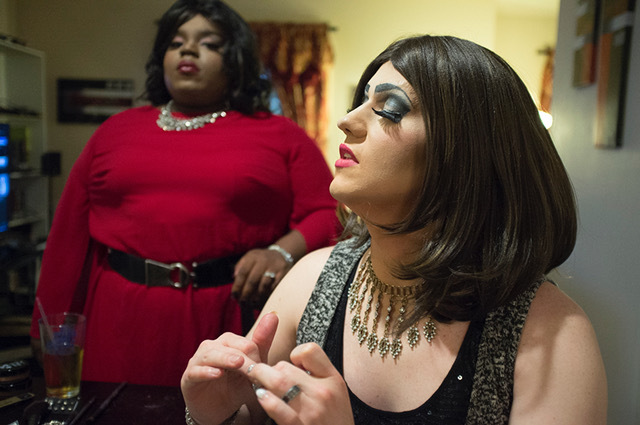 Gonzalo Puch, Untitled, 2015, Image courtesy of the Julie Saul Gallery, New York. 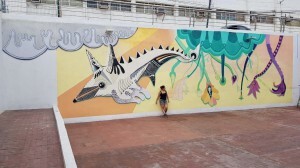 Marisol D’Estrabeau, Mural for The International Urban Art Festival IPAF2018, Museum of Seven Regions, Acapulco, Mexico, Image courtesy of the artist. 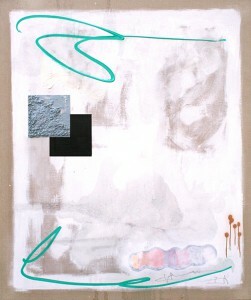 George Le Chevallier, A Cooks Tour, Thanks Uncle Tony, mixed media on canvas, 2019, image courtesy of the artist, Raleigh, NC. 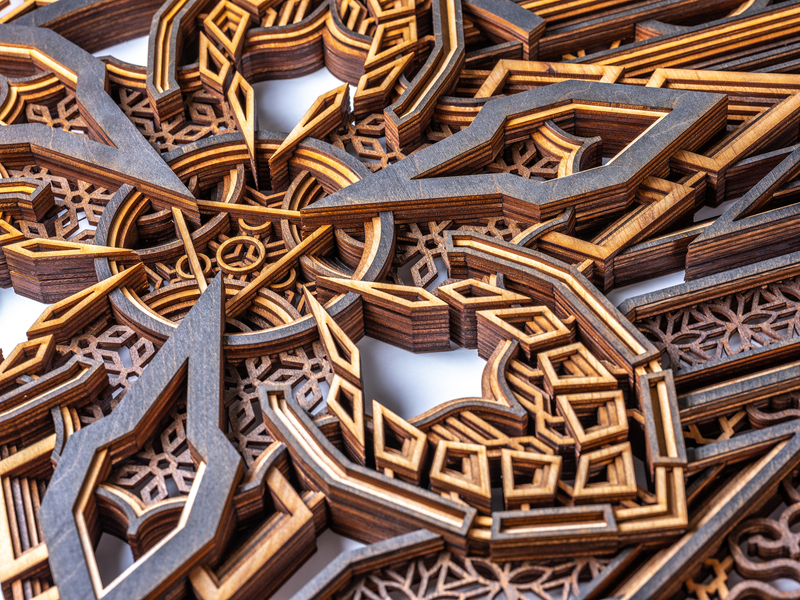 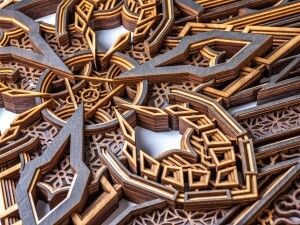 Zak Weinberg, Resolve (Detail), 2018, Lasercut, Stained, Birch Ply, 27" x 39" x 1 3/8" 11 Layers, Image courtesy of the artist. 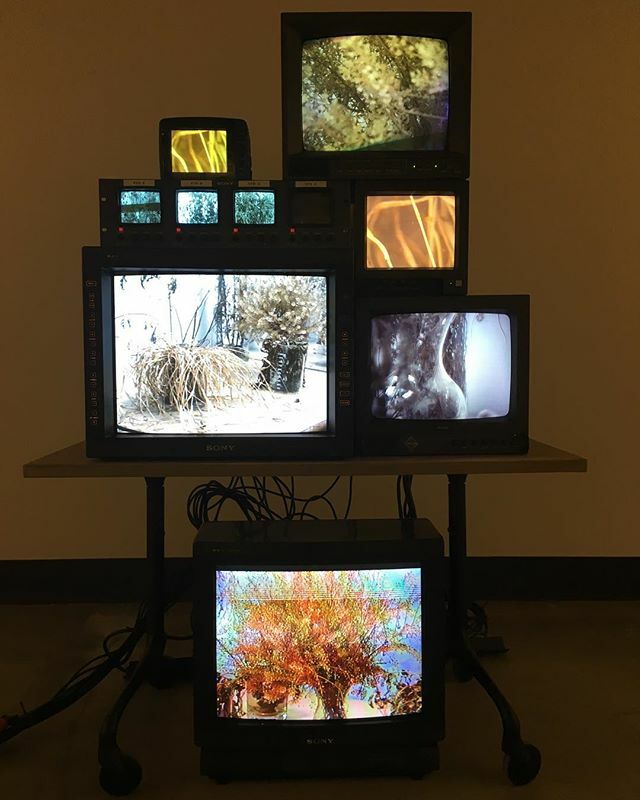 Sally Van Gorder, Installation, Live signal of common NC weeds from 10 video cameras to 10 CRT monitors, 2019, Image courtesy of the artist.